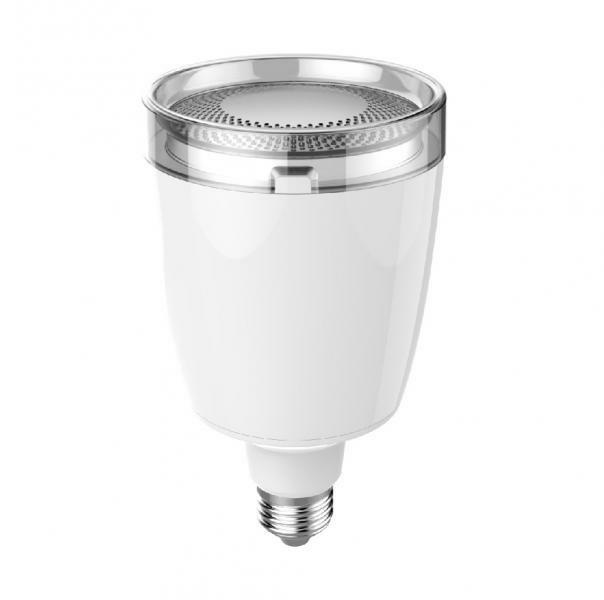 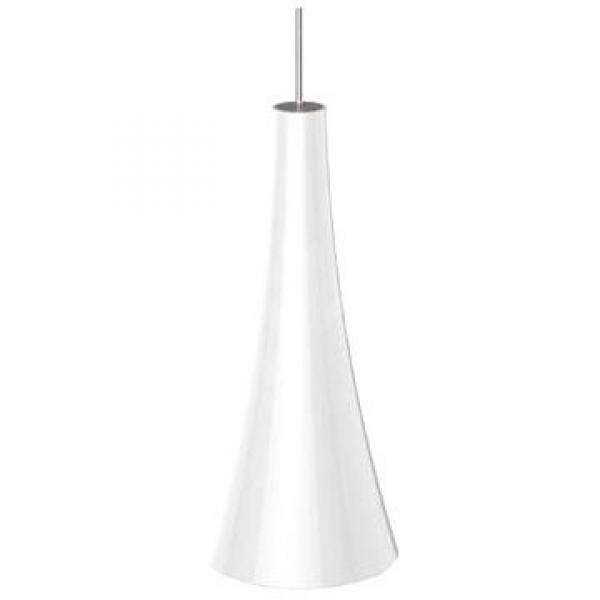 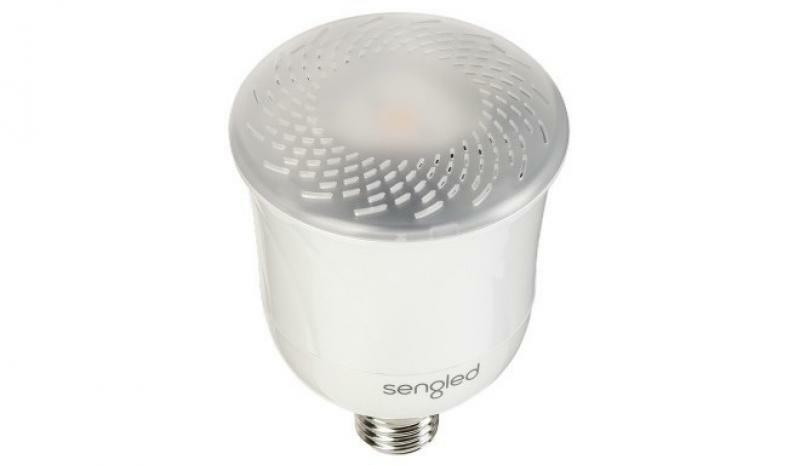 Sengled Pulse is an energy-saving LED light with a 13 watt JBL Bluetooth loudspeaker. 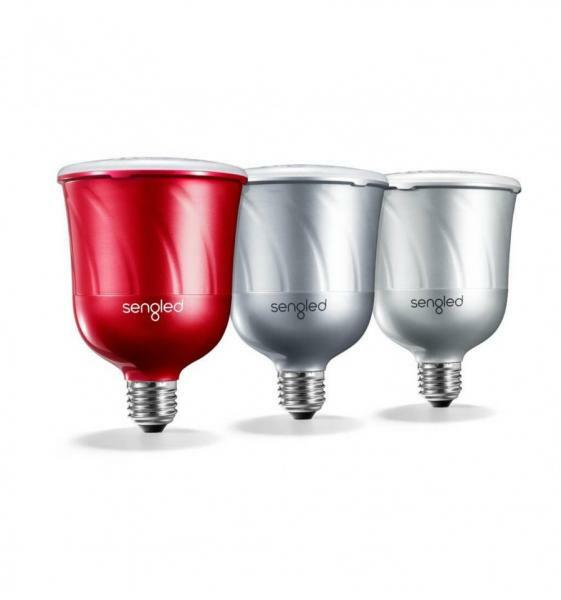 With only one click, you can control light and sound. 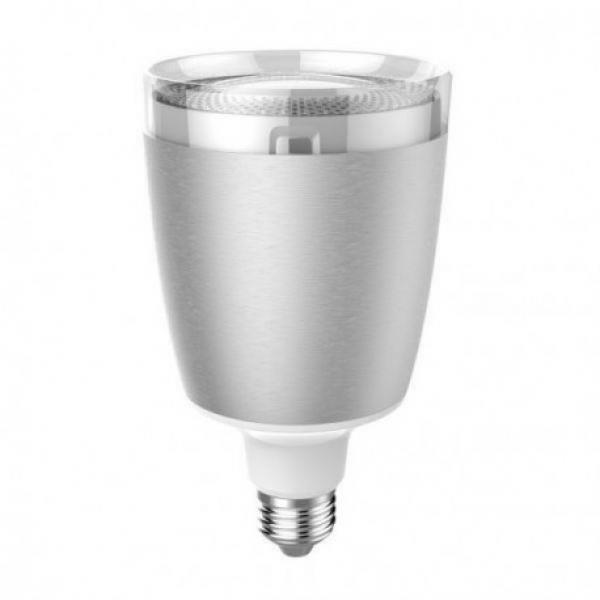 Connect the master bulb to up to 7 satellite bulbs and get the full surround sound experience. 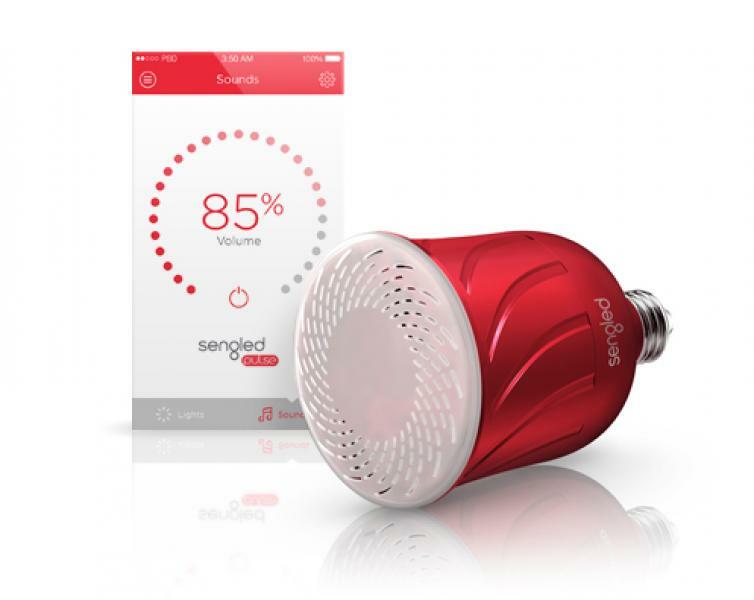 Not only does the free app let you dim the light and set the volume, it also lets you adjust the sound with the help of an equalizer.